Valentine’s Day was supposed to be a day that we celebrate love. But instead, our community was shattered due to the senseless shooting at Marjory Stoneman Douglas High School in Parkland. We watched the news stunned to see 17 innocent lives lost. We waited as parents desperately tried to find out if their children were alive. And we prayed that the gunman would be found and caught. We weren’t the first community to endure this tragic pain, but we hope to be the last. It is a sad reality that we live in a world now where our children, all over the United States, know the difference between Code Yellow and Code Red. Students regularly participate in lockdown drills and are adept at hiding in a bathroom or a broom closet, as quiet as a mouse- some – even younger than five-years-old. 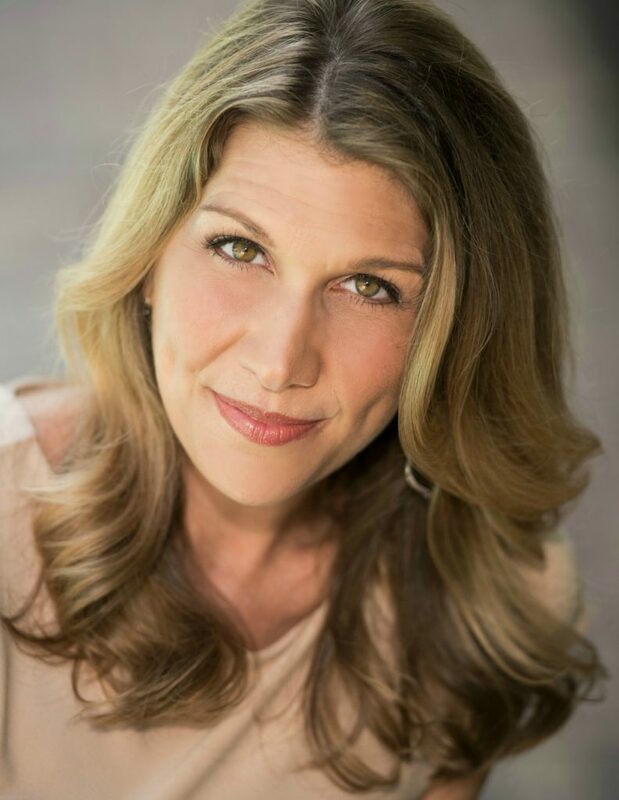 After processing what happened in Parkland just two weeks ago, listening to their students inspire our nation, and speaking to the father of an MSD student who was shot four times, I asked myself, “How can I help?” I felt their pain. I wondered, could our school be next? I knew it was time do something. When I was scrolling through Facebook after the horrific shooting, I read a blog post written by a teacher and how she gives her students lollipops during lockdown drills. I immediately nodded and thought about how I do the same, give our girls lollipops when we travel. It soothes them, helps their ears when we fly, and does keep them quiet for a bit while they enjoy the rare treat. As soon as I read that article I knew that’s what I could do – work to get lollipops donated to every class in elementary schools across the country. And that’s why I decided to create Lollipops for Lockdown. If you would like to ship us lollipops, here is an Amazon Wish List! 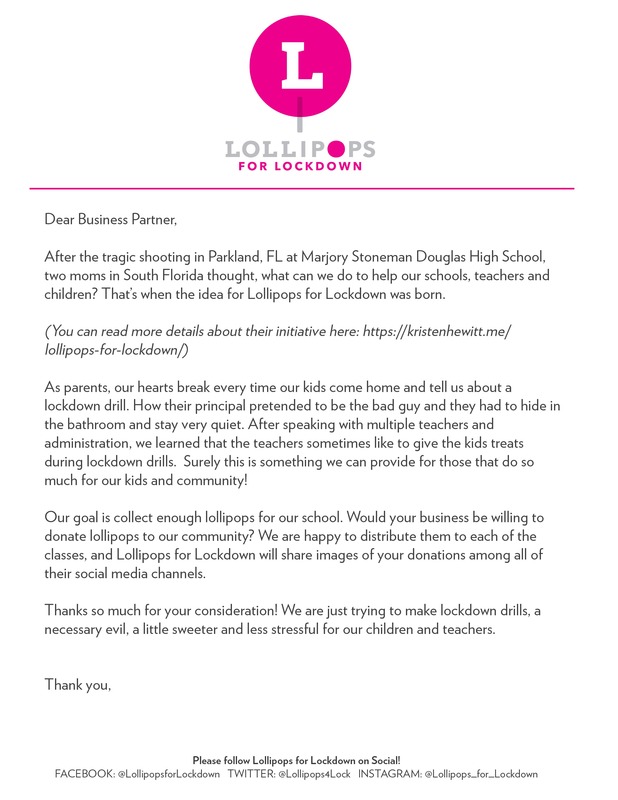 I know that as parents we are nervous about the safety of our schools, and we hate that our babies have to endure lockdown drills and active shooter drills, but this is our current reality and Lollipops for Lockdown is something small we can do to make these simulations more bearable for students and faculty. I spoke to our girl’s teachers and the principal and all three confirmed that yes, they would indeed love lollipops for the students during lockdown drills. The teachers even admitted that they normally buy the kids cookies or other treats personally for these drills. Our teachers do so much for students, I thought the least we can do is get them some lollipops! I went straight to my Trader Joe’s after school and they generously gave us enough lollipops for an entire elementary school. It was that easy! So now we want to do more. Our goal is to collect enough lollipops for every elementary school in Broward County, roughly 112,000. If we accomplish that then we’ll begin collecting for middle schools, and if we surpass that, we’ll move on to other counties in Florida and beyond. Let’s give the teachers an easy way to soothe our children. 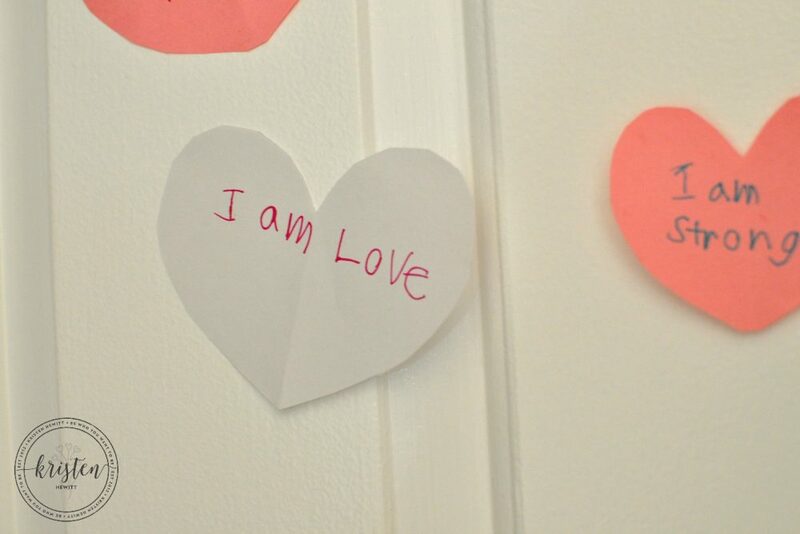 Let’s show our schools that we love and appreciate everything they do for our kids. And let’s do something small that can ease and serve our community. Yes, we want a safer world; and yes, we want all the schools in the country to become more secure. But in the interim, we can all do our small part to keep our kids comforted during this tumultuous time. If you too would like to join the #LOLLIPOPSFORLOCKDOWN movement for your school, community, town, or county, here are four easy steps! 2. If you would like to collect donations from parents at your school, first check with your principal or superintendent to see if parental donations are allowed. If they are, please use this two printables to put on your donations boxes. 3. 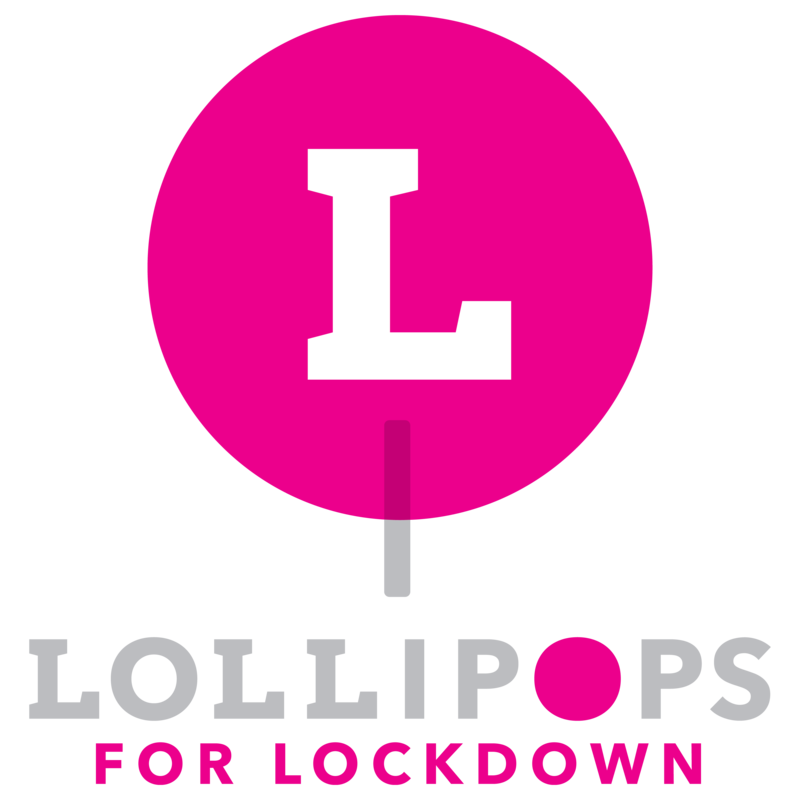 If you don’t want to start a collection yourself, you can also purchase lollipops from this WISH LIST, and have them sent to my partner in Lollipops for Lockdown Susie Gilden. All lollipops that are collected by our initiative will be delivered to the schools in our county by one of the principals, Erik Anderson. 4. 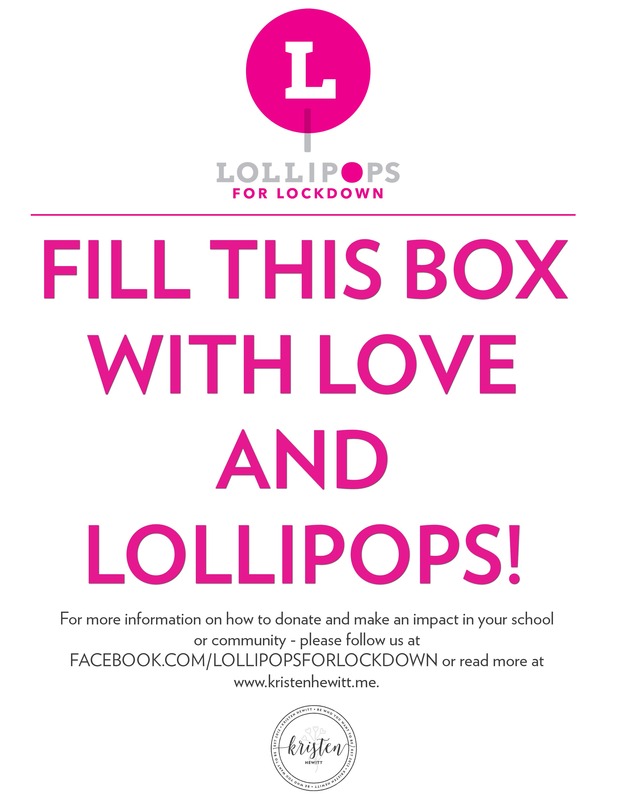 If you are a school and would like help securing lollipops in your town, please email me at kristenhewitttv@gmail.com. We are happy to help all schools begin this effort and would love to see these sweet donations pour into schools all over America! We will never forget the lives lost at Marjory Stoneman Douglas High School and we pray that no student will ever have to endure this type of violence ever again. 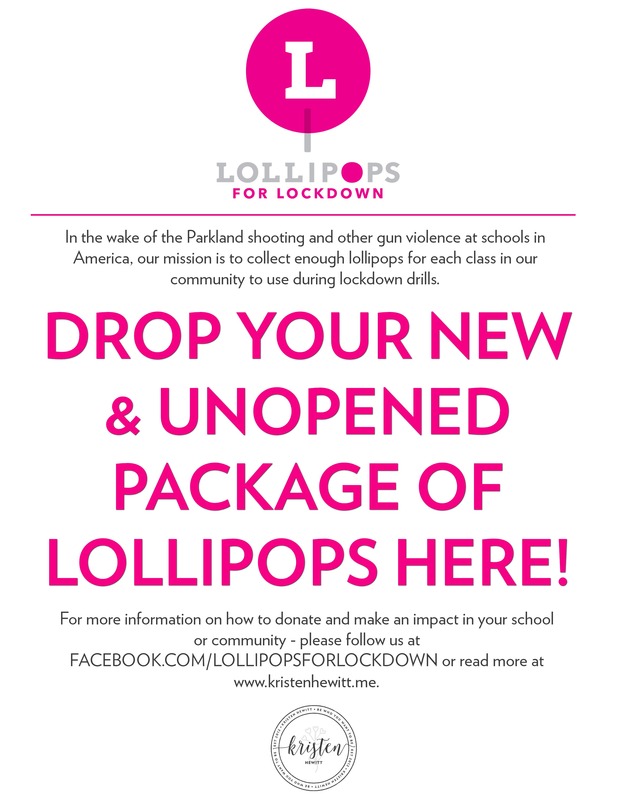 Our hope is that by starting #LollipopsforLockdown we can make safety drills a little bit easier and sweeter for our schools. What a great idea. We would like to help. We live in a 55+ community and I think ours and many similar communities would happily be supportive. Feel free to contact us. Great, how can I reach you? You can collect the lollipops by printing out the printable in this blog post and then I can come pick them up. kristenhewitttv@gmail.com is my email. Thanks again! I have a few suggestions for you since I am a retired Broward County Public Schools employee. First, make sure lollipops are allowed in elementary schools. When I was employed there we could not give students any type of hard candy because of possible chocking hazard. You wouldn’t want a life or death emergency to happen especially during a lockdown! Second, I would suggest getting safety lollipops that are harder to come off the sticks and the sticks are soft and collapsible should a student fall or accidentally poke another student. These are what we got at doctors offices when I was a kid. There are many available on Amazon. Is there anyway we can have them shipped directly to you or your partner so we don’t have to worry about getting them to you once they are ordered? Hi Debbie! I did check with the schools and they OK’d this, but thank you SO much for your concern. They will likely be still during lockdown drills. And yes! In the blog post we listed a WISH LIST, you can purchase on AMAZON and they will be shipped directly to us for distribution. Thank you so SO much for your willingness to help. 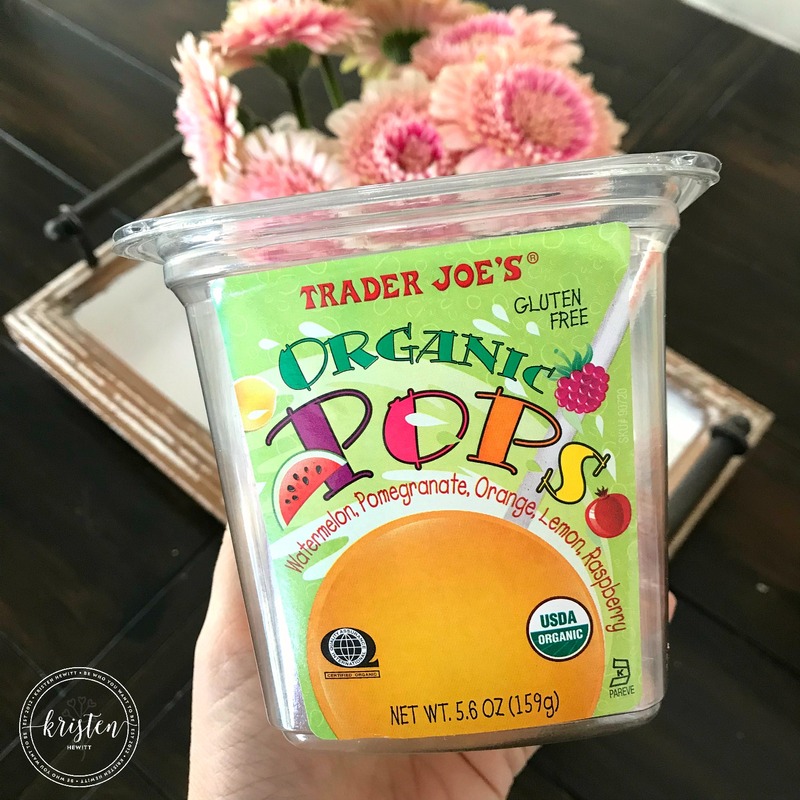 So far we have secured organic lollipops from Trader Joe’s with NO FOOD DYE. I would love to assist in this project to send lollipops to kids. It is very sad we as a nation have to come together in these circumstances to help comfort kids in a tragic situation of school shootings and more. No more violence! We need Peace. What is the address that I can send the lollipops too? I am looking forward to helping. Hi Mackenzie! Thanks for wanting to help! Do you want to send lollipops to our county, or help the kids where you live? Let me know and I can assist. You can also email me at kristenhewitttv@gmail.com. Thank you!!! Did you receive my email? I would love to send lollipops to your county as well as my town. What county do you live in? Please let me know what address I can send the lollipops too. I did – and I replied! Did you not get my response? Check spam! In the blog post there’s a link to an Amazon Wish List. Thanks for your support! I didn’t receive your email, I just sent you another email so, you can have my email. I checked in all the inbox’s and the message isn’t there. Can you please send me the email again? FYI my response was rejected due to spam – if you are at a school it won’t allow me to respond. Sorry the email didn’t work to respond back to me. My college email usually still works even though I already graduated. I will give you my new email. Thanks! Appreciate you not giving up wanting to help! As an allergy mom of a kid who reacts to foods dyes and corn derivatives/sweetners with increase in hyperactivity and decrease in impulse control, this is very concerning to me to potentially have my kid be given a candy during an emergency when staying calm and quiet would be critical. A lollipop would without a doubt give the opposite effect in my kid. The numbers of kids who react similar to mine is also growing at rapid rates. 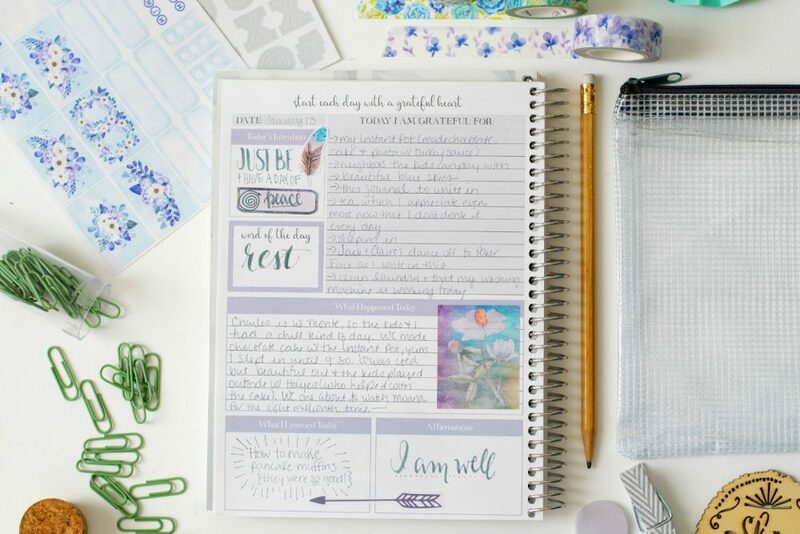 On the surface this is a sweet very well intentioned mission, but I felt compelled to comment, since it’s stuff like this that isolates, stresses out, and sometimes forces allergy parents succumb to homeschooling. 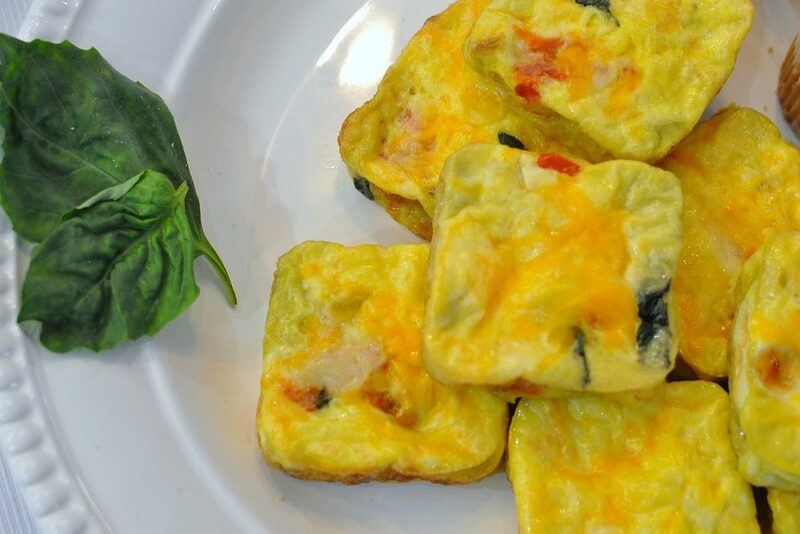 Our society does not have a good grasp on how severely and negatively certain food items can affect different individuals. Me nor my kiddo have found a store bought lollipop that we can tolerate, not even dye free organic versions work for us. I hope my comment will be considered as people decide to support this cause or not. Plus lollipops have expiration dates, so is the plan to keep continually donating and restocking them in prepatation for an emergency that may never happen? I’d think small stuffed animals to squeeze, quiet fidgets, hair ties, stress balls, etc would possibly be a better, safer plan to have donated and on hand in classrooms, but even those could rev a group of kids up. Hi and thanks for your message. I too have a daughter with sensory issues and we don’t eat food dyes. In fact, most of the lollipops donated are food dye free, some sugar-free, and most are YUM EARTH Organic. We also have had over 30,000 safety pops donated. The lollipops donated are good through 2019. And for any child with severe allergies, I’m sure their teacher is made aware by the parent. Parents can opt out of this as well. Also, these will be used for drills as well, so they won’t expire as they will be used. I understand your concern, and you might want to check with your school, as many teachers do give treats to children. But for the schools that want to participate, this has mostly been received well.